For the so called Base of the Pyramid (BoP) in developing countries, energy needs can be quite simple. In predominantly rural communities, household power needs often translate to sufficient power for lighting bulbs in households and most recently for charging cell phones; which belongs to tier 1 in the Sustainable Energy for All (SE4ALL) Multi-Tier Frameworks (MTF) for energy access measurement. In spite of the simplicity of this tier 1 energy demand and the suitability of pico-scale solar lighting solutions in meeting the demand, some governments across Africa have failed to create the environments that will catalyze a massive and rapid adoption of clean lighting technology. 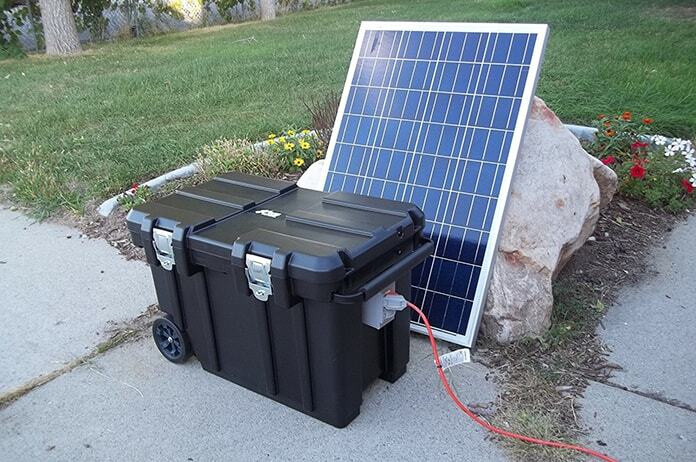 Pico-scale solar lighting is evidently one of the solutions for making meaningful contributions towards the attainment of the United Nations Sustainable Development Goal 7 (SDG 7). There are several economic arguments in favor of pico-scale solar as a lighting solution, especially when juxtaposed with its predominant alternative – kerosene. Some of these include skewed cost structure, health/environmental benefits and better light emissions. For example, around 15% of a family’s income in Africa is spent on lighting: kerosene, candles or batteries for torches. In contrast, families save $70 a year, on average, after they buy a solar light (around 10% of household income) according to Sunny money. Additionally, using a kerosene lamp for a year is estimated to be similar to inhaling the black carbon from smoking 298 cigarettes while solar lighting reduces the risk of fire, lung damage, and eye strain and eliminates toxic, poisonous kerosene from the home. 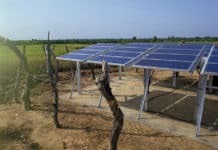 In spite of the sophisticated arguments in favor of pico solar lighting solutions as a good model for satisfying the MTF tier 1 (and sometimes tier 2) energy demands, they face very formidable hurdles in their quest to replace more traditional and heavily entrenched lighting sources such as kerosene. The use of kerosene lighting solutions in rural Africa is so entrenched that the growth of pico solar lighting must directly imply the wane of kerosene lighting solutions. Sadly, some of the hurdles (on the path of this economically essential transition) transcend the demand side concerns such as consumer habits that are decades old. There are several supply side policy hurdles too. Policies such as fossil fuel subsidies which are very common in Africa are well known to be strengthening the supply and preference for kerosene; adding more complexity to the region’s ambition for more clean technology. In 2011, fuel consumption subsidies in Nigeria, Cameroon and Ghana cost USD 7.5 billion, USD 600 million, and USD 276 million, respectively according to the African Bank. While these policies have been dismantled in some places they create unhealthy competition for solar based lighting products in addition to feeding age-long harmful energy-use patterns. 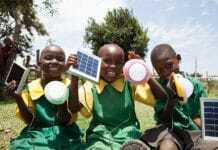 A study by Strathmore University that compared solar lighting and kerosene lighting in rural Kenya identified most of the other hurdles facing solar lighting adoption which include: affordability, lack of awareness, quality of the solar systems and technical support offered to the end-users. In spite of the hurdles and the absence of public growth incentives in most markets, pico-scale solar lighting has continued to grow. 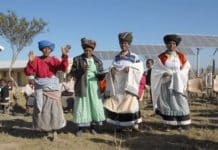 A recent report by the United Nations Environment Programme (UNEP) highlighted that the total annual sale of pico-solar products in Africa has been estimated (by Orlandi et al. 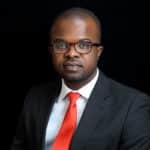 2016) to have increased from less than 100,000 per year in 2010 to more than 4 million units sold in 2014 and the current market penetration is only 3% in a continent with roughly 600 million people living without access to electricity. The study suggested that under favorable conditions, it is forecasted that sales of quality-certified Small Household Solar (SHS) products could grow to as much as 17 million units per year by 2030. Pico-scale solar products in Africa offer a very viable market for private investors and a vehicle for achieving pico-economic growth by governments. This postulation is justified by well-known and frequently cited benefits of clean, affordable and sustainable lighting solutions and the sheer percentage of Africa’s population living in rural communities (63% of Sub-Saharan Africans live in rural areas – a majority of who are in desperate need of better lighting solution).